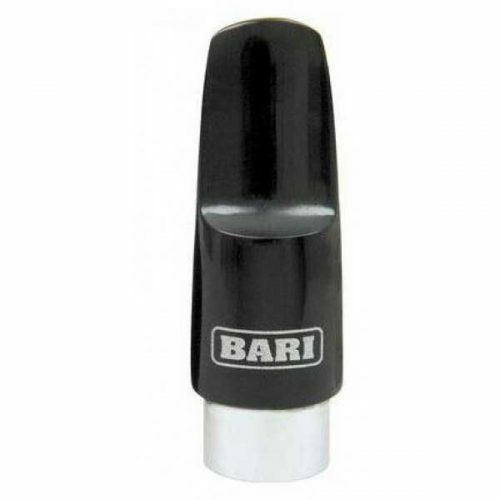 Bari Rubber Mouthpieces are a product of many years of study and experimentation. 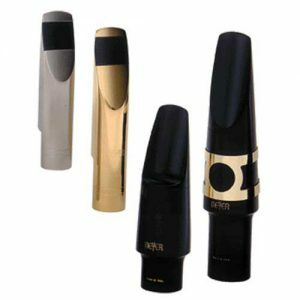 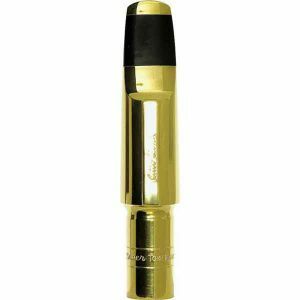 With excellent response in both upper and lower registers, Bari Mouthpieces are popular with beginners and pros. 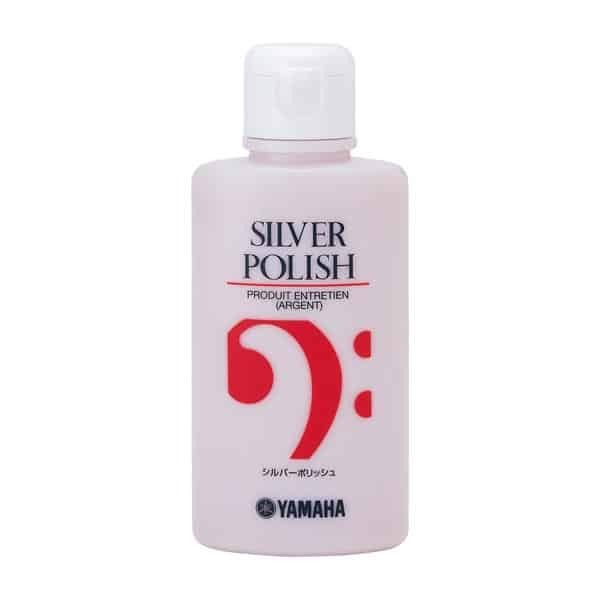 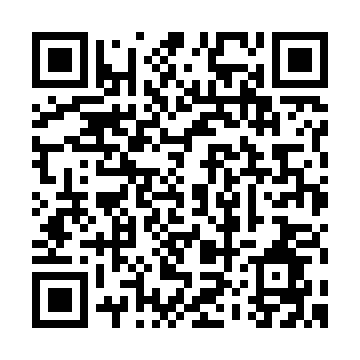 We sell Bari Rubber Mouthpieces for Soprano Sax only. 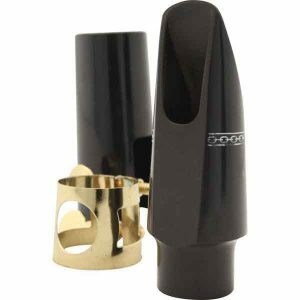 A cap and ligature is included with each Bari Rubber Soprano Mouthpiece.